What weapons does this beaut have? 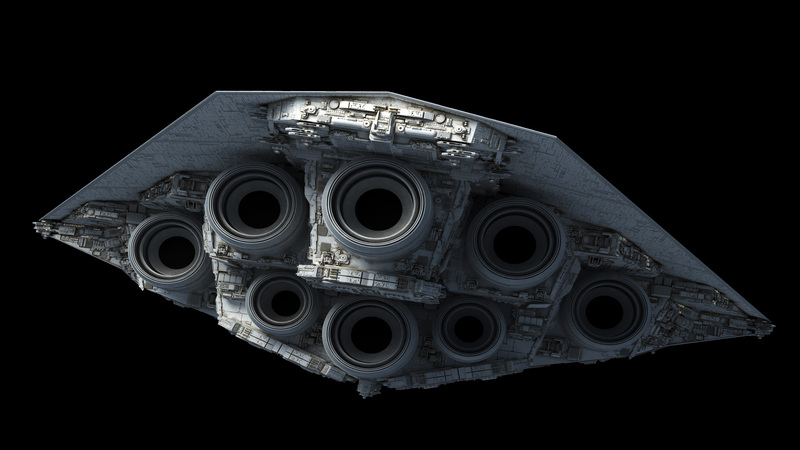 I count 345 DBY-827 heavy twin-turbolaser batteries, so roughly 45 Venators worth of firepower. 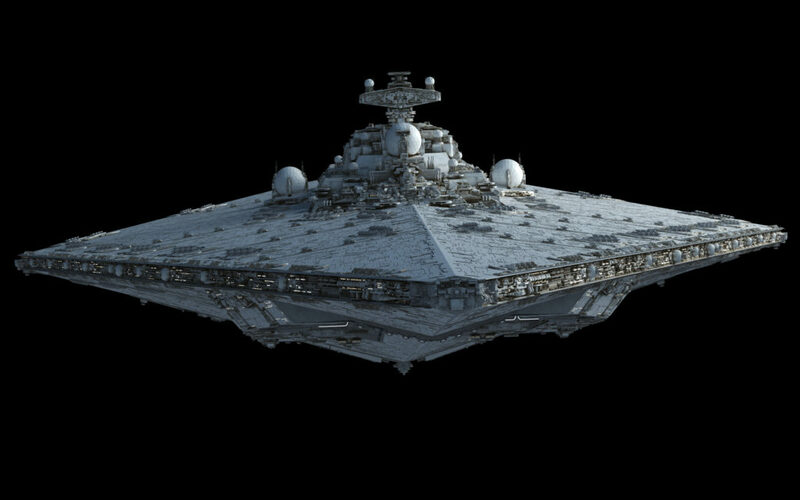 So what role is this ship does anyway because from the look of it with it’s venator main batteries being also it’s main, it’s 2 very large hangers and it’s 4 giant spheres which is range sensors so I guess it is generally a command ship right? About those trench ball HTL turrets is it 175 teraton or 240 teraton? 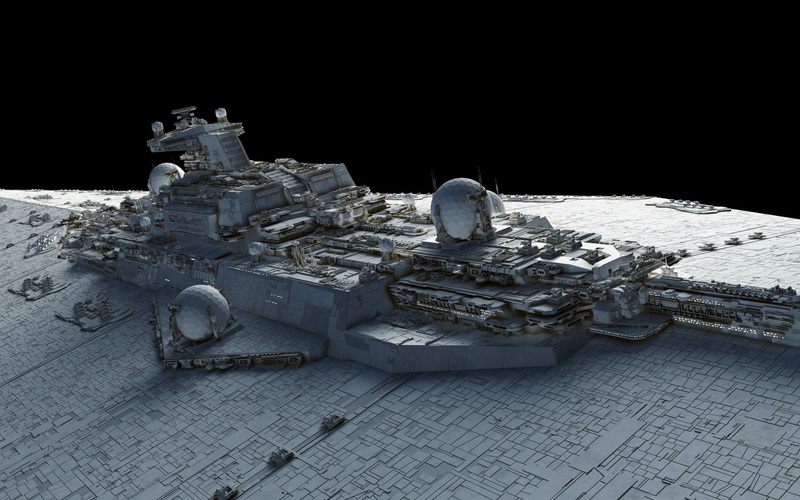 I also notice there are 4 larger trench ball turrets which is the quad 240 teraton caliber ion cannons. 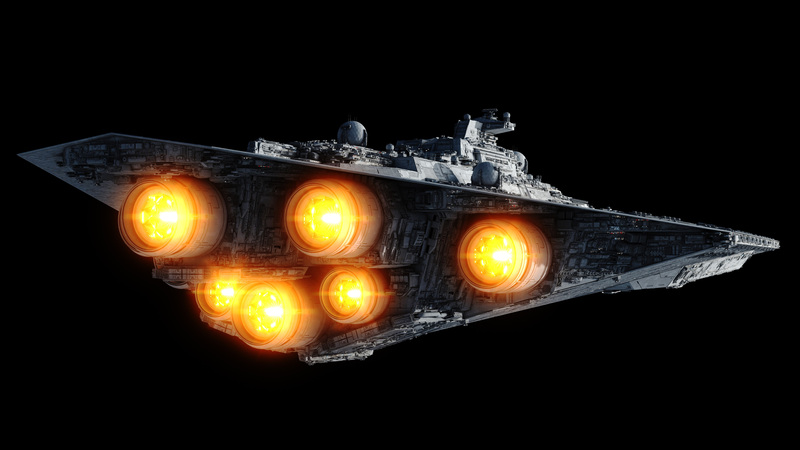 Love the engines and also how the shields are spaced out around the bridge. 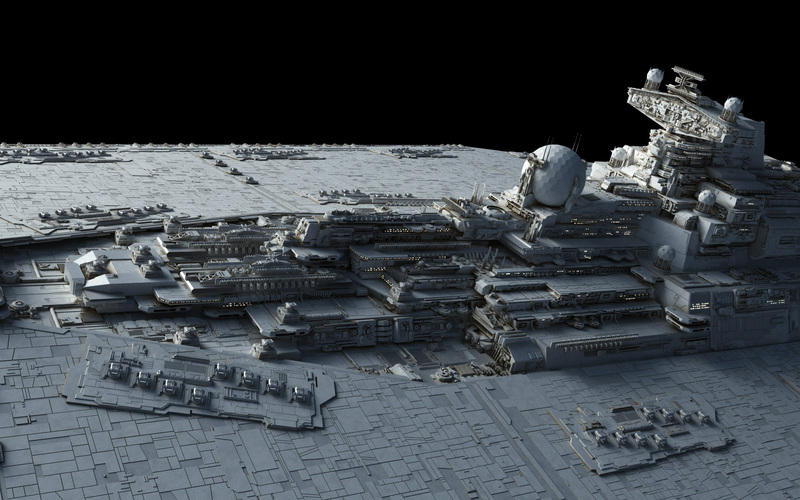 Just an FYI: the super-sized domes are apparently long-range sensor/comm apparatus. Still plenty of those smaller sensor/shield combo ‘golf balls’, though, so you’re not wrong. Very nice precursor to the Executor. With those massive sensor/comm domes, I’m guessing this vessel acts as a command ship for war fleets and the policing of large sectors. 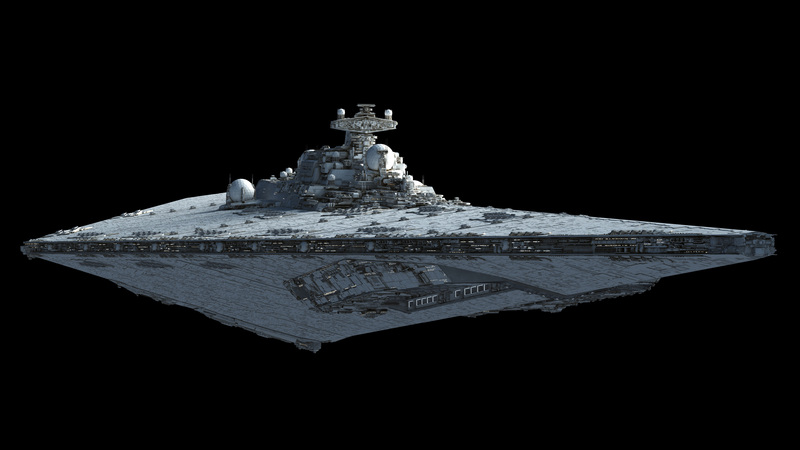 How much more powerful is this ship than the Bellator? 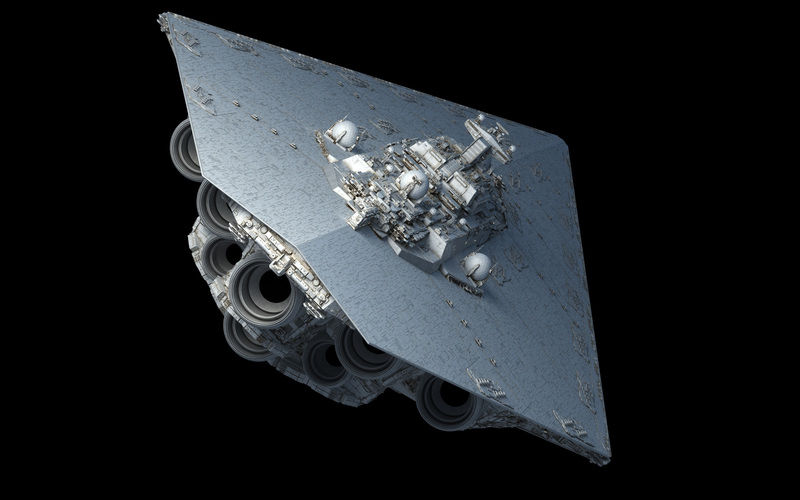 Fractal said that it was a ship of the line, meaning that it takes the beating while, while giving one hell of a beating back, without the drawbacks of damage, although it probably wouldn’t last very long (maybe an hour at most) since a shield of that magnitude would require vast amounts of energy, before sucking the reactor dry. 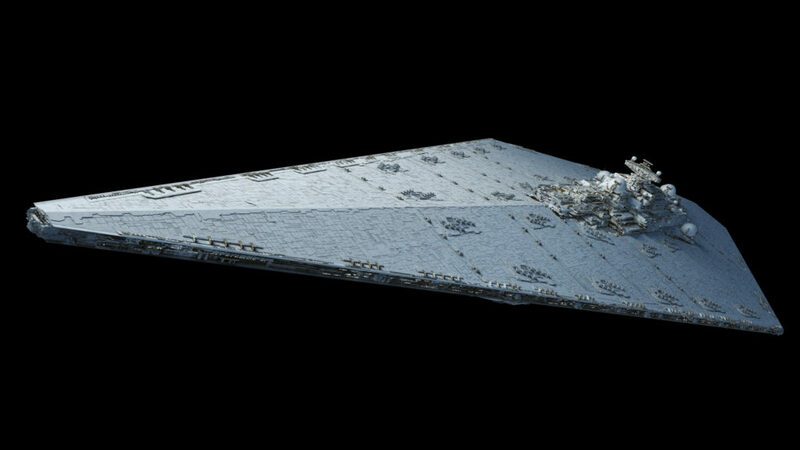 I mean it already was, but if the ship had a concussion shield, it wouldn’t have to worry about tie fighter or even other ships during battle, and could focus on taking down its target. 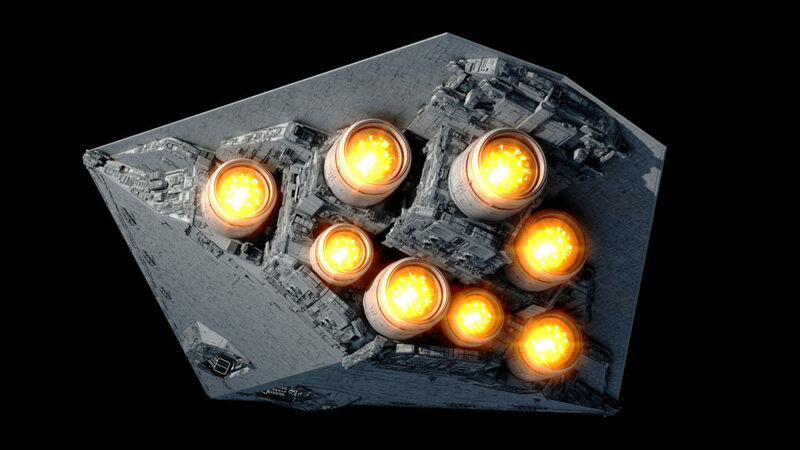 Since those Shield Generator/Scanner Domes are extra large might they have super powerful jamming equipment and even maybe, might be a concussion/planetary shield generator, like the one at Scarif, instead of just ordinary ray/particle shields. 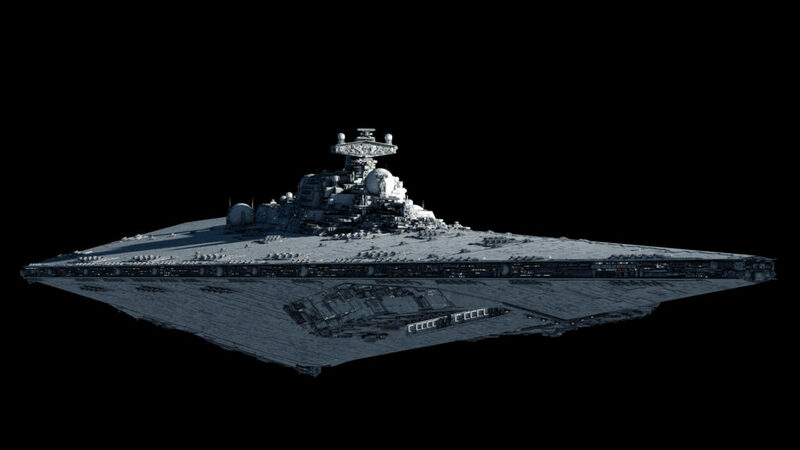 That would make this ship a boss. 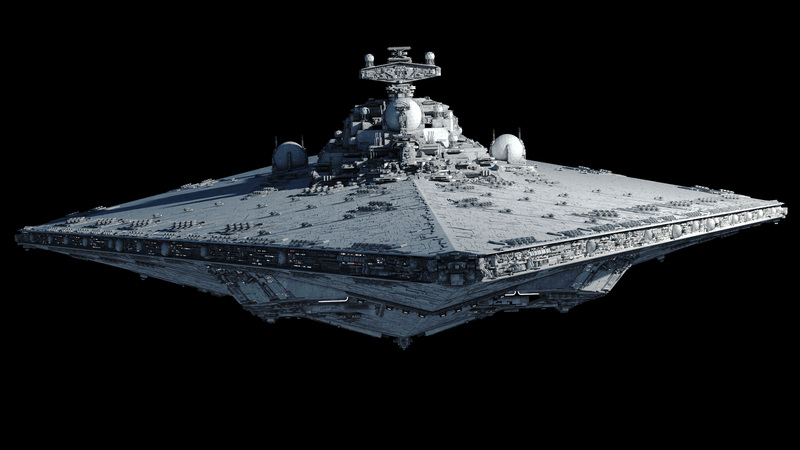 Hard to believe that they were making ships that large even back then. 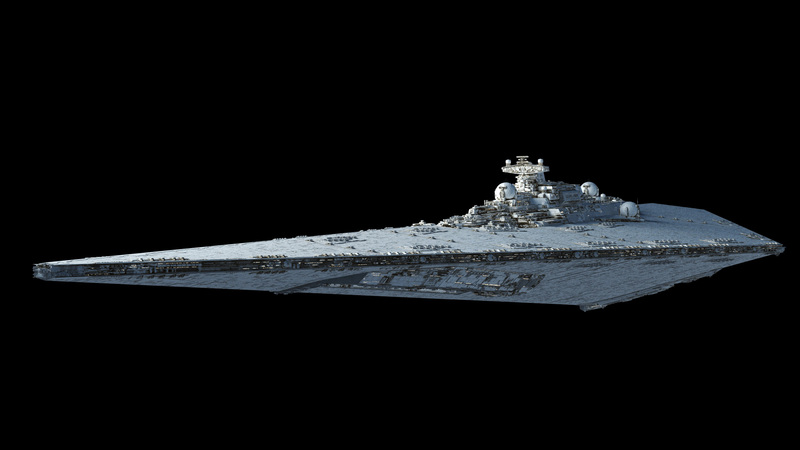 It’d be cool if you could one day do her in Republic livery, with red army markings. 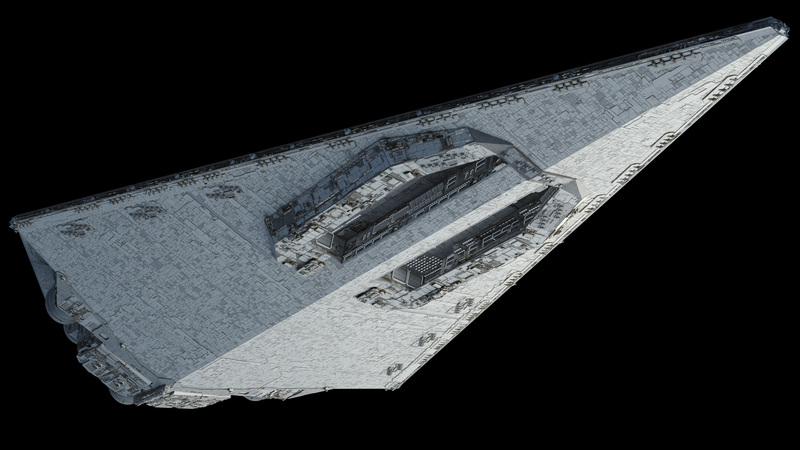 I just have to say it: somebody must have been compensating for something when they actually made her. Maybe the Malevolent actually prompted the GAR to respond with their own supership. There could have been more ships like the Malevolent for all we know, assuming the Confeds had the resources to engage in such an arms race. Oops, put that a few too many times, wonder why that happened? Probably a server hangup. Happened to me a few times as well. 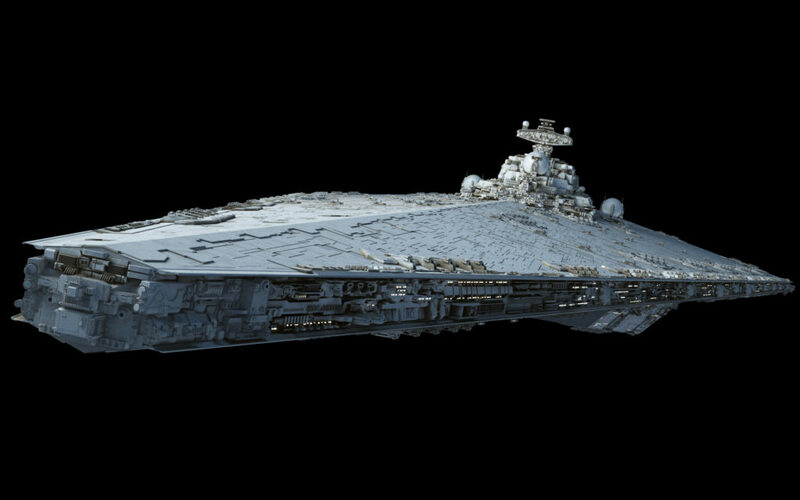 It could be looked at as a scaled up version of the Venator, since its a carrier and a command ship armed to the teeth. 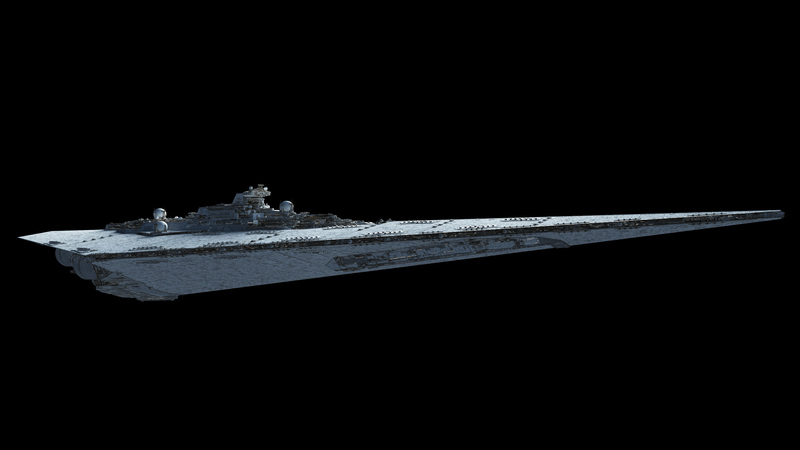 You could say that it’s an scaled up version of the Venator, due to it being a carrier and a command ship. 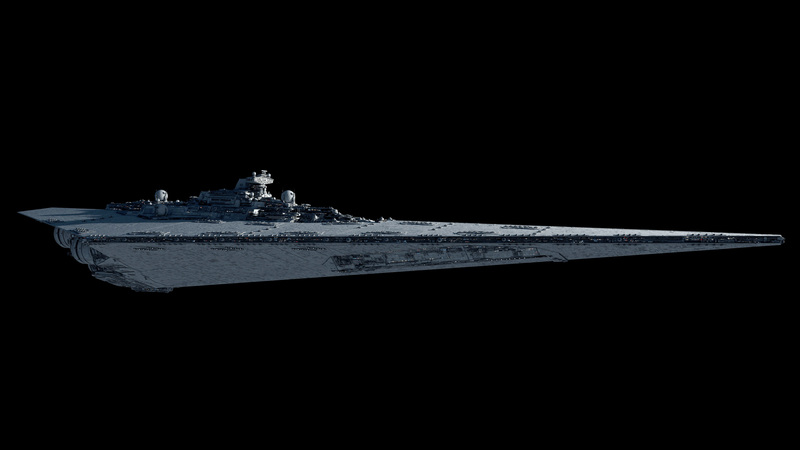 You could say that it’s an up-scaled version of the Venator, due to it being a carrier and a command ship. 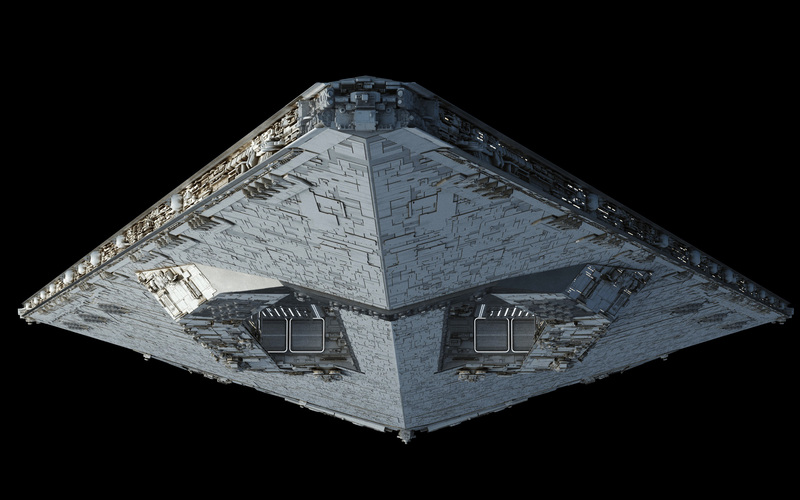 If you want an upscaled Venator, check out Fractal’s Secutor, which actually retains the twin tower configuration, high speed, a DBY-827 main battery, and plenty of hangar space. 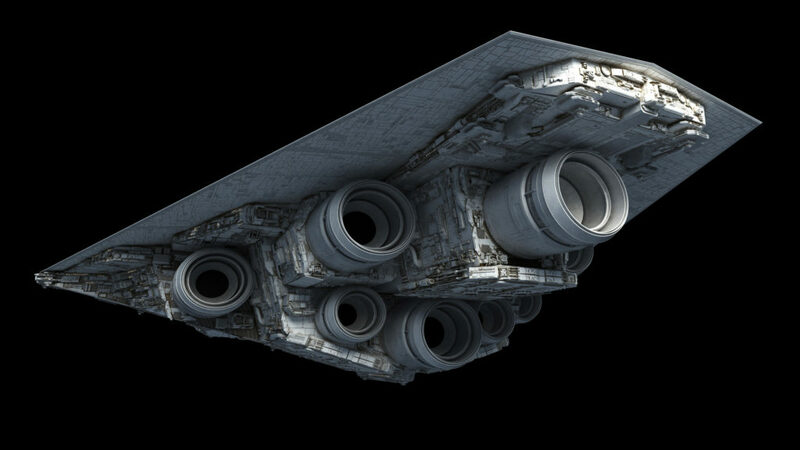 Yeah, those ventral bays probably pack about the same proportional shielding protection as an Impstar’s ventral hangar cavity, with more armor preventing off-angle shots. 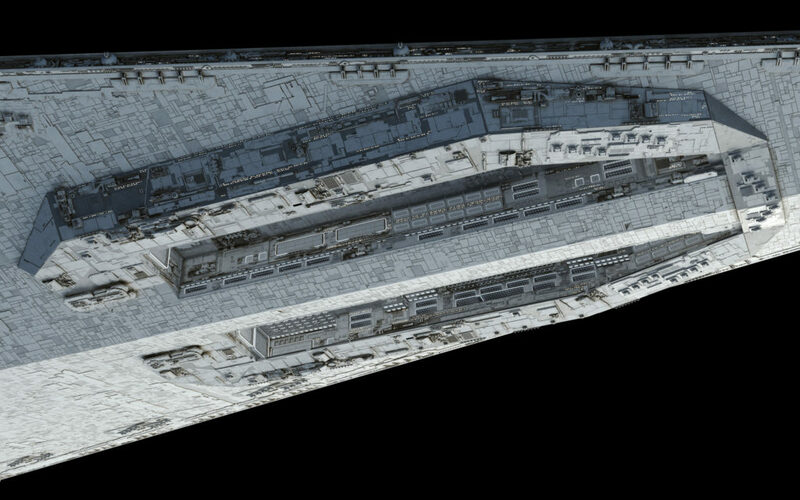 Some more shielded plating around that area *could* augment protection, but anything this ship isn’t keeping its dorsal surfaces aimed at probably won’t breach its shielding unless ignored for a while. 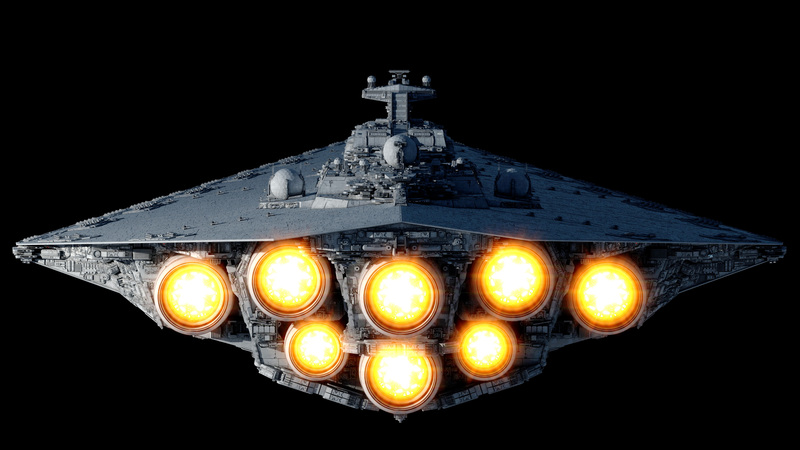 I wonder if there might be a bayless Tector style variant of the Legator designed for pure battle line engagements, with proportionally fewer fighters, ground troops, and maybe smaller comm-scann globes. 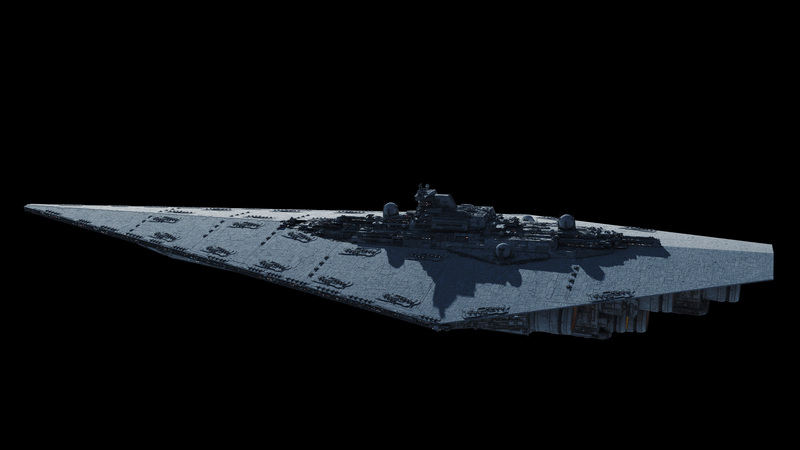 Legators do need something to lead in their role as Fleet command ships. 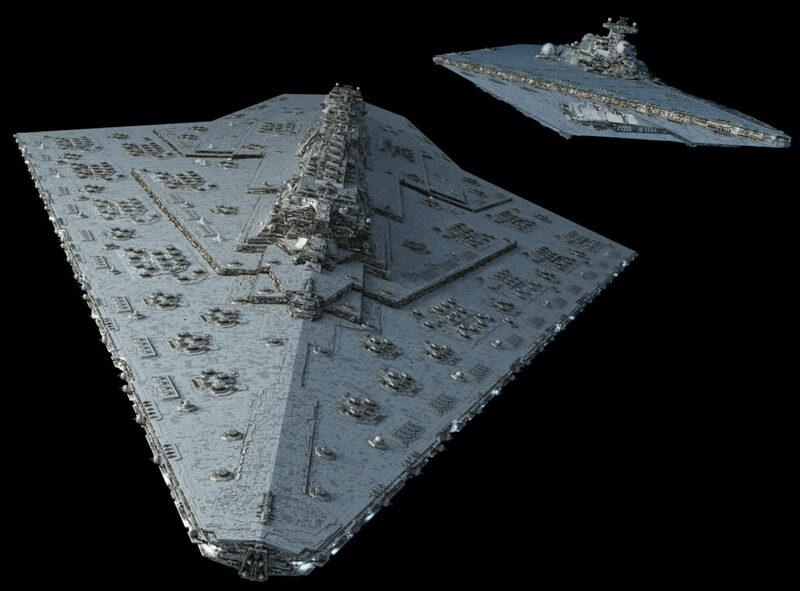 Wouldn’t mind seeing that, and it honestly has me wondering if a similar refit, adding more guns, shield redundancy & filling most of the main bay in with the exception of two destroyer-girth divots for fighters & shuttles, would’ve kept the Alliance’s captured Executors in Legends (Guardian & Lusankya) current with any Imperial Remnant threat short of Zsinj’s fleet while not utterly depleting the Republic’s snubfighter production lines. 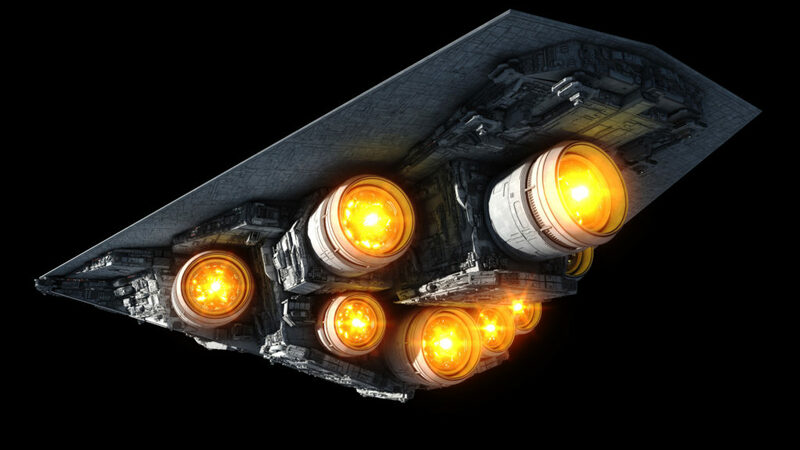 If we treat Dark Empire as canon for Legends, no amount of refit was going to save the New Republic’s Executors from Eclipse superlaser alpha-strike, or getting picked off by the Galaxy Gun, or eaten by a World Devastator….. There’s just so much fanwank nonsense in the old EU that I’m happy it’s been erased, although the Orinda Campaign did show fleet engagements that made some sense. 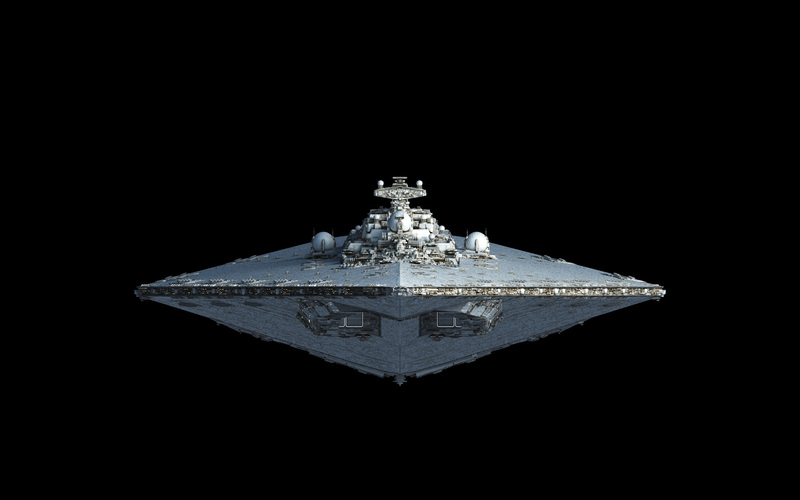 The New Republic was probably pretty smart in not throwing resources at Star Dreadnaughts, and instead investing in Nebulas and Endurances, which now look cool thanks to Fractal. Whoops, accidentally submitted that anonymously. Darn. Bravo, guys. With that book-and-a-half you wrote in there, it took me a good minute to reach the comment box. Given the /sf’s apparent ubiquity in both TFA & a couple prior comics starring Lieut. 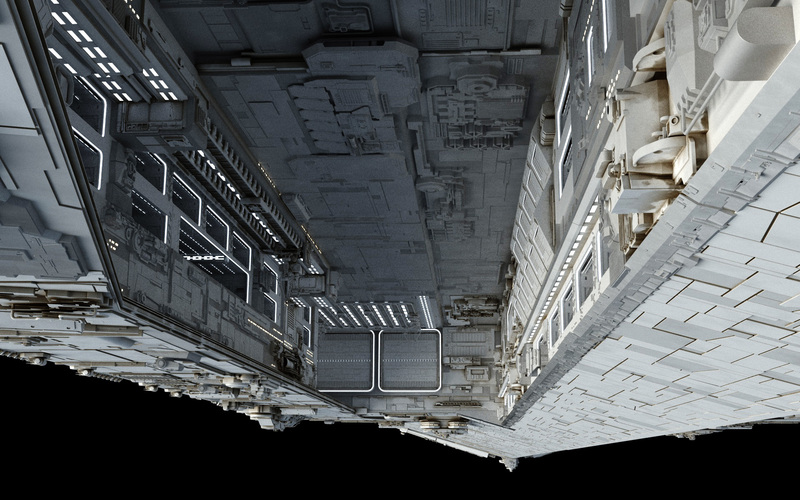 Dameron, pretty sure the cat would’ve been outta the bag sooner or later based on T-70 sensor footage, if nothing else-‘sides, it’s not like most of those systems didn’t have some at least some precedent on specialty TIEs like the Defender or Royal Guard interceptors. 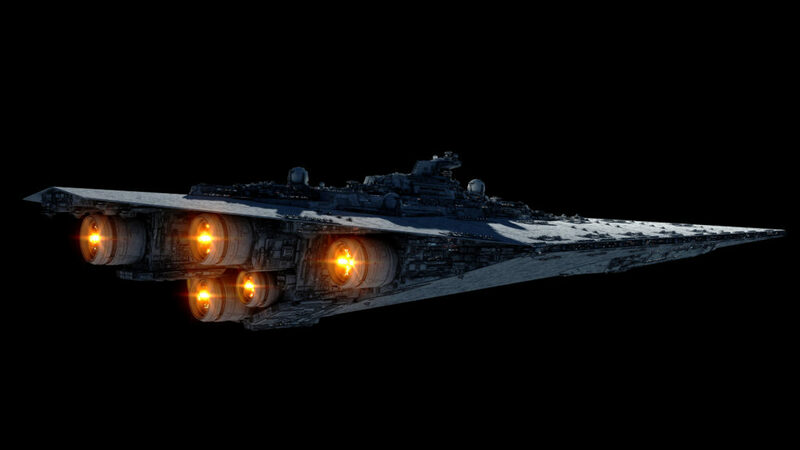 I could see the Rebels attempting to extract and/or wreck, say, one of those superlaser-packin’ B-wings, but the /sf’s advances don’t seem to be quite on that level. 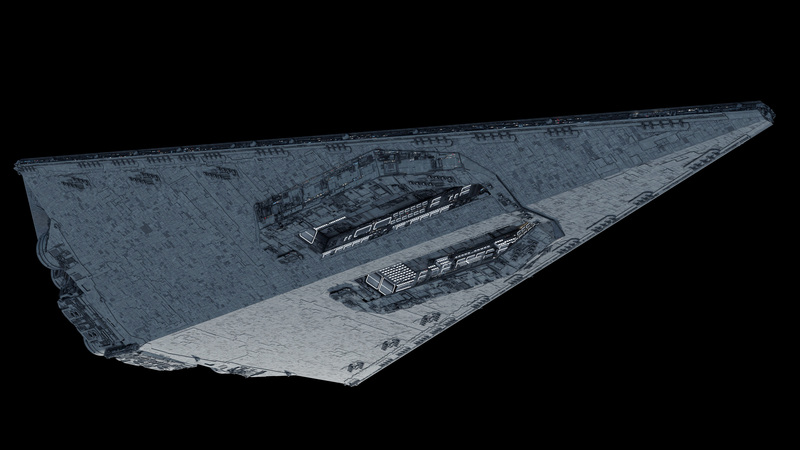 Loving this design’s engine block, hangar spaces, proto-Executor fantail & long-range comm globes. I’ll just visualize a pair of Praetors screening its shakedown cruise. 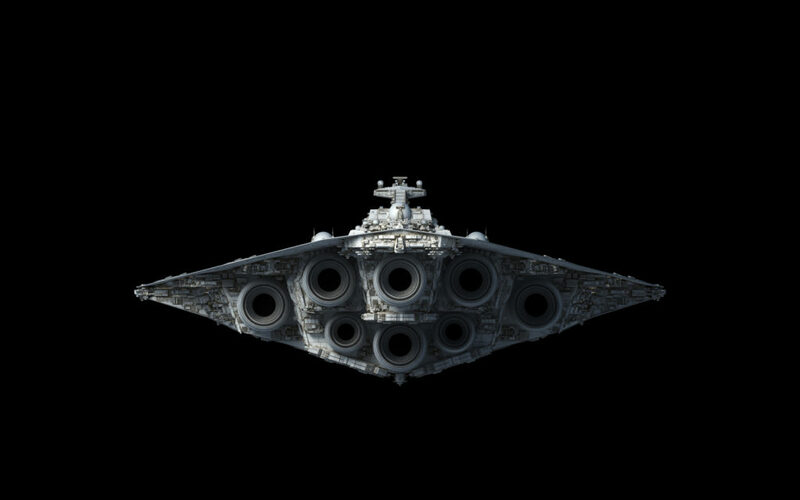 Hey fractal, how many guns are on this thing, and how many starfighters and bombers does it carry? i would like to see fractalsponge made executor-class star dreadnought! He did make one a while back, though it’s only for distance shots, I’m afraid. 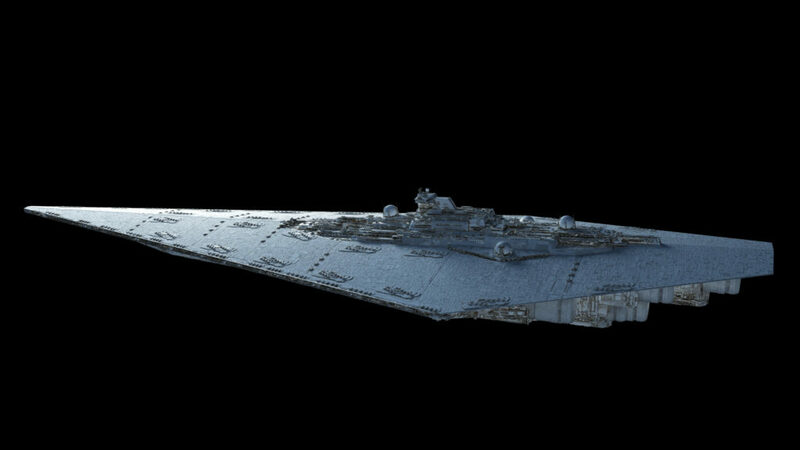 This is in my opinion by far the most original capital ship I’ve ever seen in Star Wars. 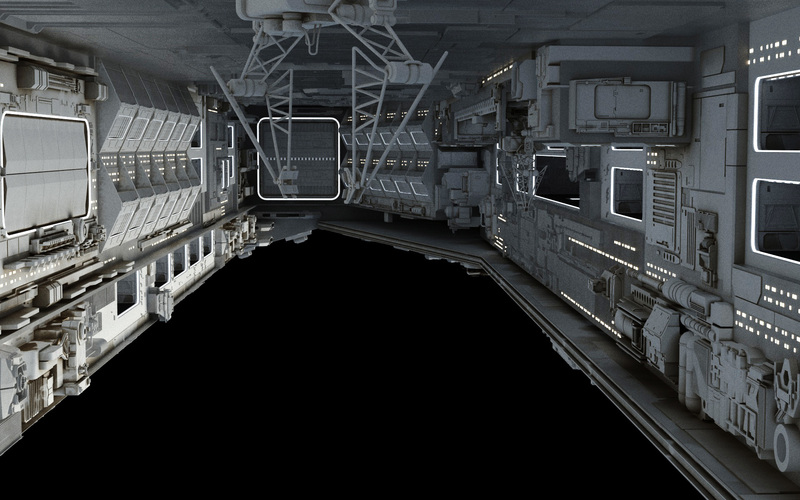 The engines and hangar bays are way oversized, which makes her look like a doughnut in some frames and like a pancake in others… That is probably the best thing about it: She’s got so much personality! It definetly brings a lot of flavour to KDY design. 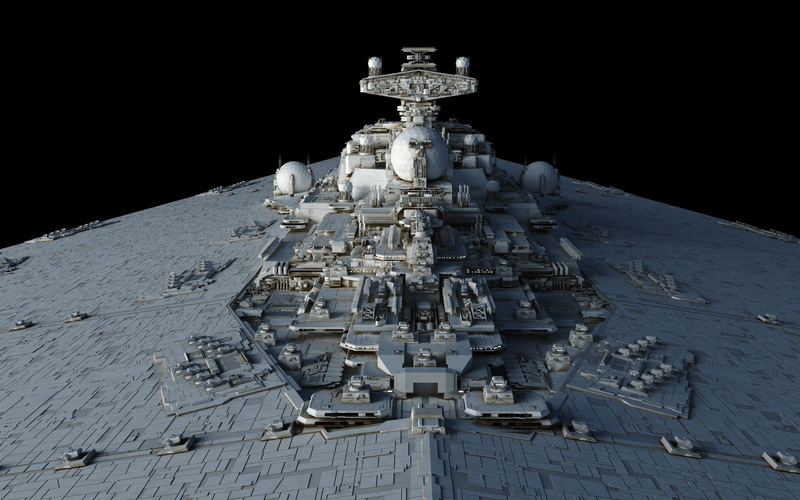 I cannot stress how much I like all of your creations, Fractal. Love the design, I hope you do the Eclipse next. What’s the exact story behind this one again? It was in a graphic novel. Not sure what the name is. It was just a shot of the command tower and the forward large scanner globe. 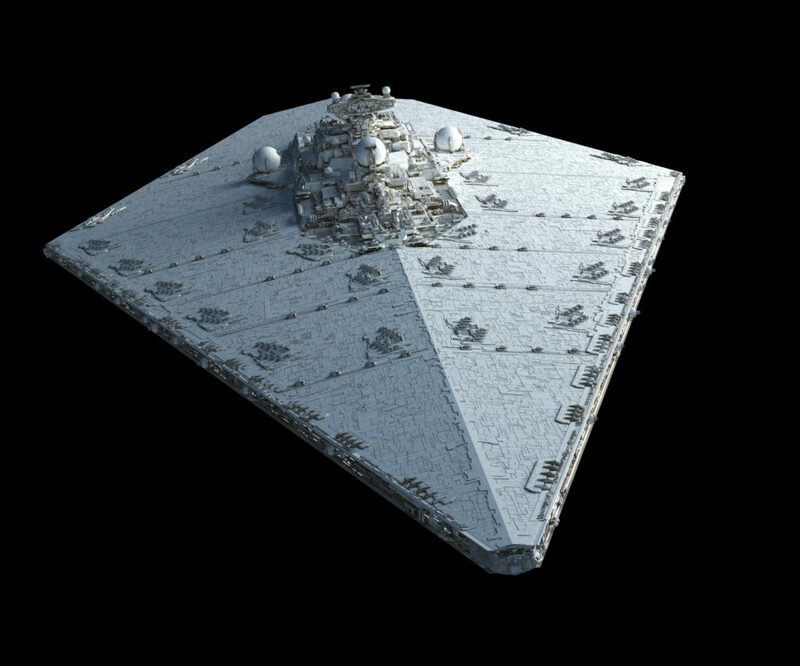 Fractal came up with the rest of the design on his own. I really like the way she came together. That’s a pretty neat-looking SSD. 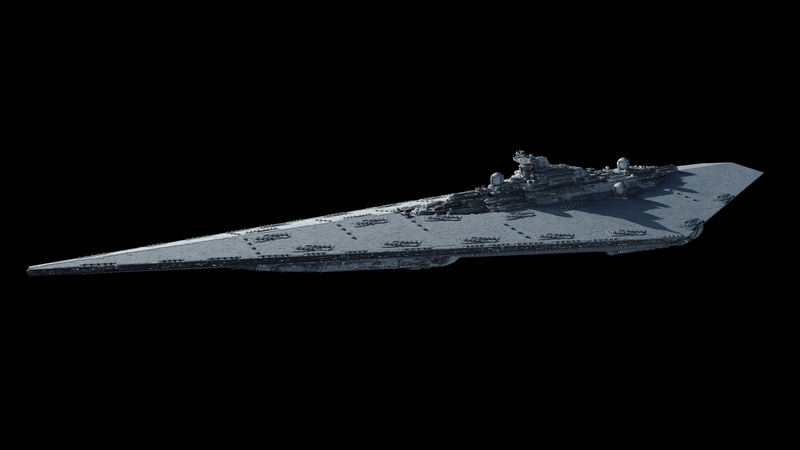 I feel like she looks a bit on the ‘light’ side for dreadnoughts (although I probably shouldn’t jump to that assumption, with all the turrets she’s carrying), but makes up for it with those big hangers. 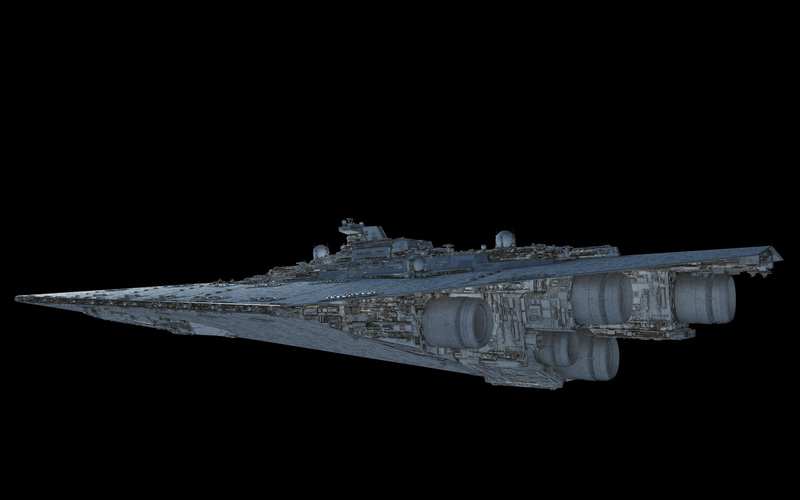 I’m guessing that her role in battle is something like that of a heavy carrier, whereas the Belator, which is the same length IIRC, is meant to handle the front-line brawling. 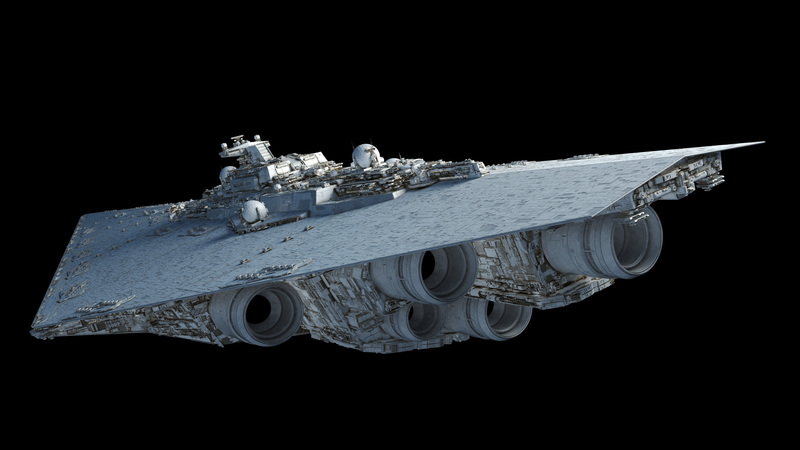 EDIT: Replace Belator with Mandator, since this is a late Republic/early Empire design. 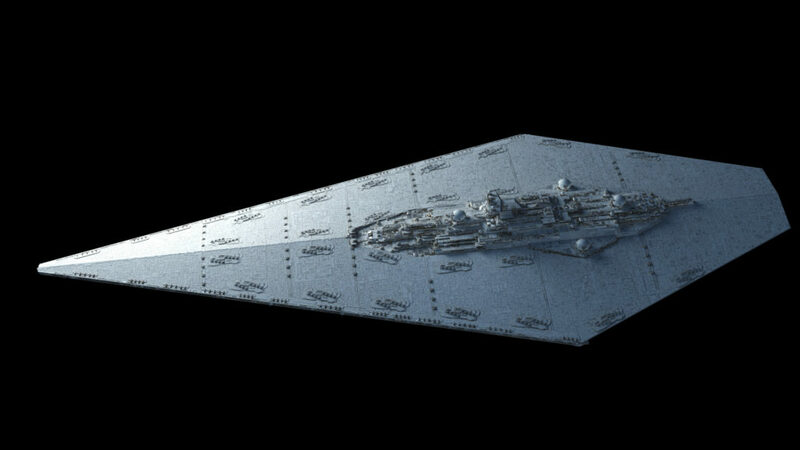 Why this ship change form the battleship to the dreadnought? “Battleship” isn’t a formal class in the Anaxes War College system. 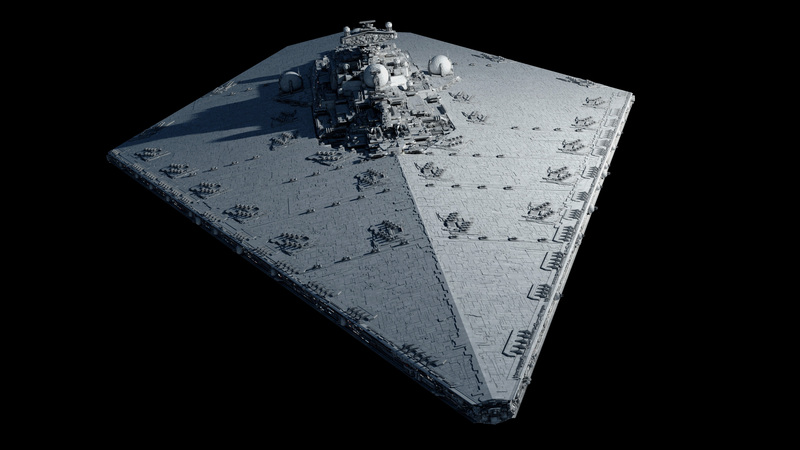 Ships of 1000-2000 meters in length are Star Destroyers, ships of 2000-5000 meters in length are Star Battlecruisers. All ships over 5000 meters are classified as Star Dreadnoughts– and, at 7km, our girl here is most certainly one of those. I’m wasn’t talking about the Anaxes War College system. 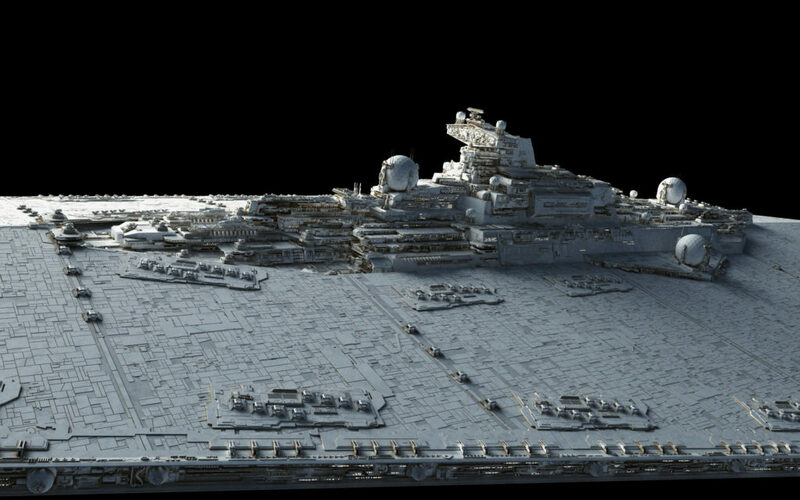 But the bellator, with it’s 7200m was, nonetheless, classified as a star battlecruiser by Fractal himself on this very site. And its classification was changed in the EGtW that canonized it. I don’t mean to come off as retentive, sorry if that’s the case. Which would be fair ’nuff if we didn’t have to consider Disney’s nu-officialdom as well. All told, until one of their writers uses the Bellator (or any of Fractal’s creations) somewhere in this new EU, I’m sorely tempted to default toward his definitions, especially as they pertain to his creations. 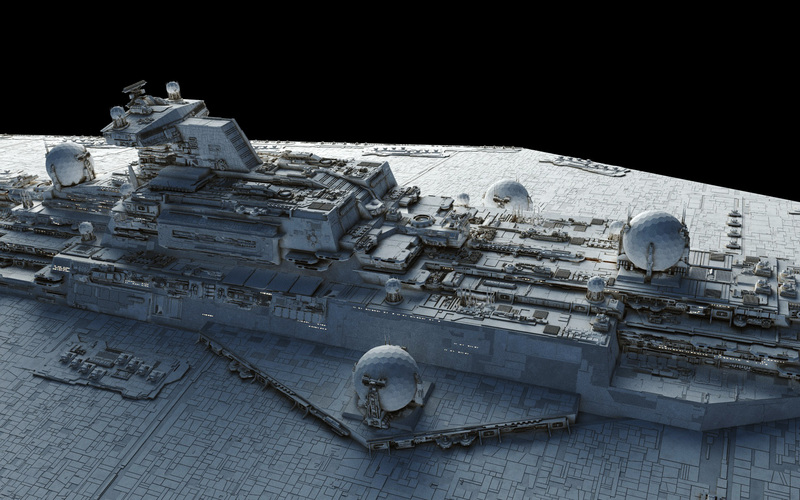 You know a ship is big when the Assertor is in the scale comparison!